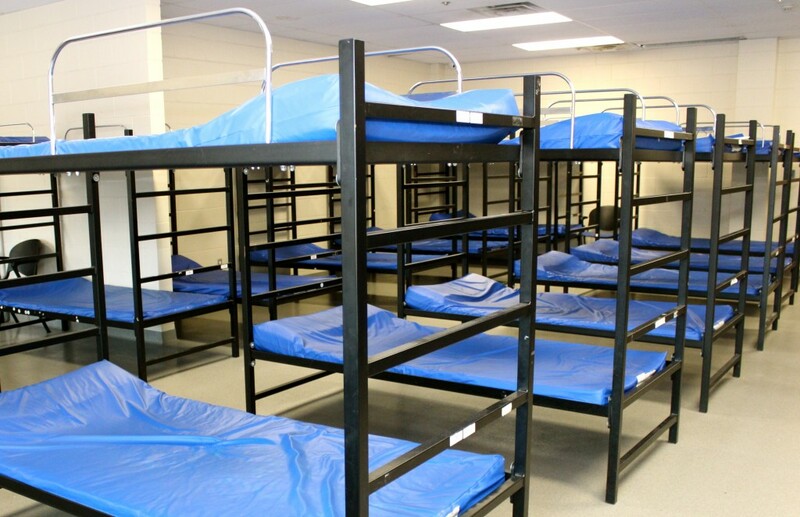 Welcome to our Forest Hill, Texas Homeless Shelters and Services for the needy page. 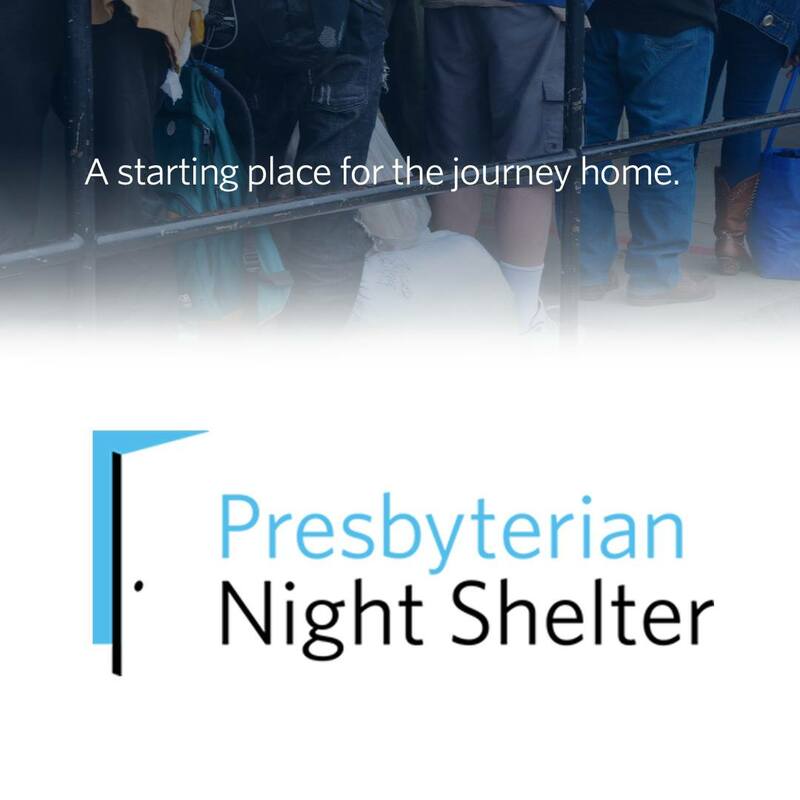 Below are all of the homeless shelters and services for the needy that provide help to those in need for Forest Hill, TX and surrounding cities. - Forest Hill Homeless Questionnaire. 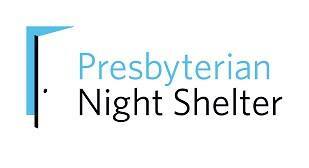 Long term emergency shelter for victims of domestic violence.